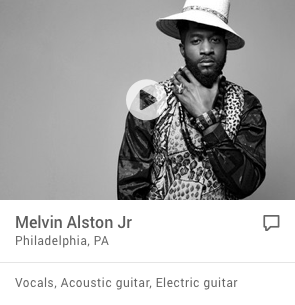 Vvs Music Group has not booked a Sonicbids band yet. 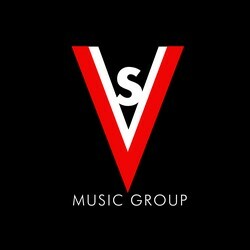 Vvs Music Group LLC .. Premiere entertainment company specializing in management and production. Atlanta based acts we manage are Marqo 2 Fresh , Juug Kidz and The Drumaticz production Duo ( GT Musick & 30 Roc). 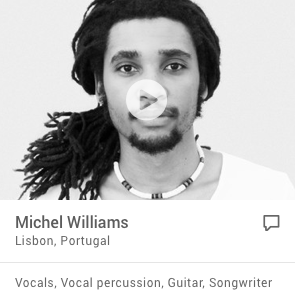 Bringing a new flavor with heavy 808s, anthems and clever punchlines Vvs brings a new style and sound when it comes to management teams.